Android Wear 2.0 hasn't been as fast of a rollout as everyone had hoped, to put it mildly. The first watches to ship with the update were LG's Watch Style and Watch Sport, but existing watches have had to wait anywhere from a few weeks to several months for the update. 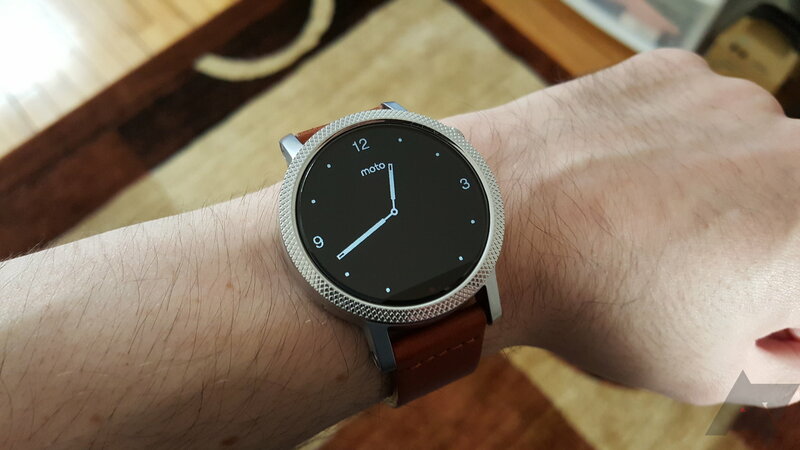 Owners of the second (and probably last) generation Moto 360 are finally receiving the update. The Motorola support account on Twitter announced the rollout earlier today, and we're starting to see users confirm it on their watches. Let us know in the comments if you've received the update on your Moto 360 yet. Or feel free to rant about your watch not having 2.0 yet. 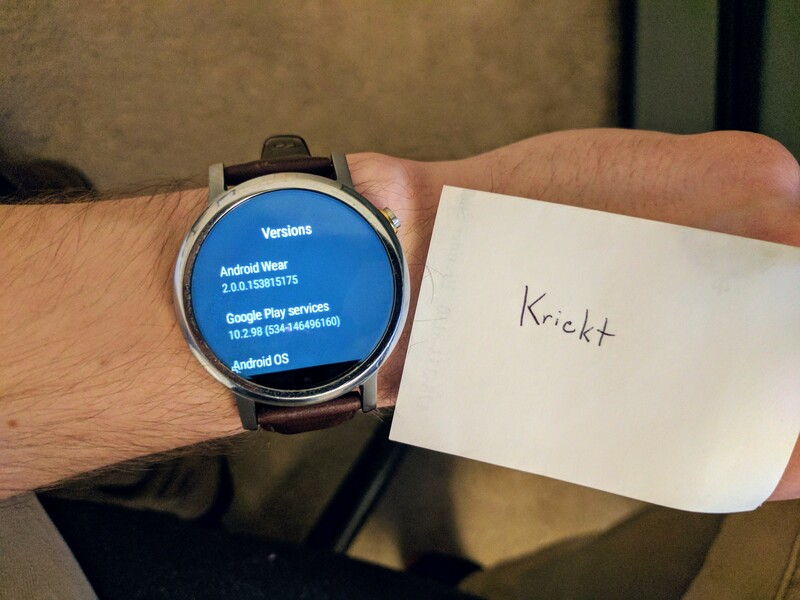 ZenWatch owners, I know you're probably upset.